Currently more than a million of houses and apartments in Poland is in bad technical condition. 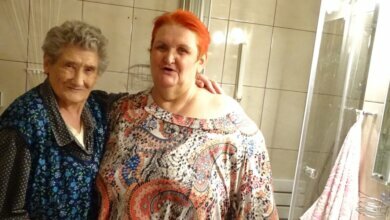 More than 9% of Poles do not have a bathroom at home and another 19% do not have access to central heating. Renovation gap, meaning resources which ought to be spent in order to raise houses to an adequate condition is estimated at 65% of the total building cost. 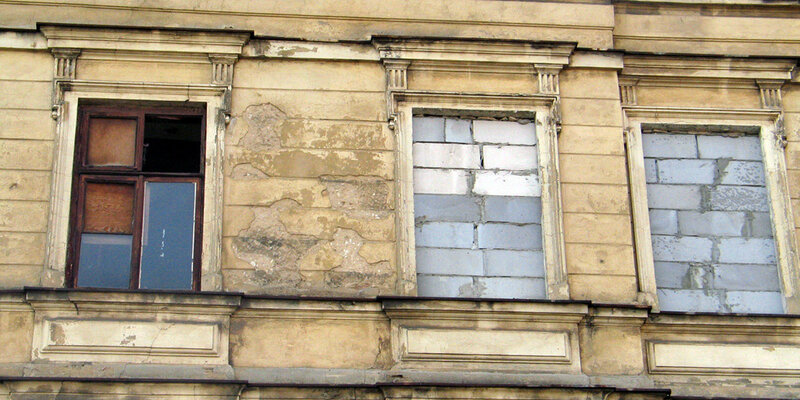 Bad technical condition of buildings is the result of an old age of Polish apartments and houses – over 60% of them had been built before the year 1960; but also due to the years or even decades of neglect. This results in many negative economic and social consequences. Inadequate housing is a cause of worse health condition, resulting in absences at school and work. Thus, this has an effect on educational outcomes of children and decreased employment opportunities for adults. Bad technical condition is just one of the elements of housing substandard (bad standard). The other one is overcrowding, which is a cohabitation of too many people in an inadequately big household. According to the cautiously defined European standard, nearly 45% of people in Poland live in overcrowding. This trend is not changing – most often Poles choose to buy apartments, which are to small due to their limited financial capabilities. 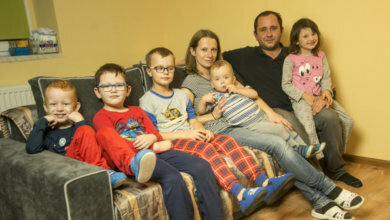 In order to improve the housing situation of Poles it is necessary to create a program of broad support for those households, which are not capable of bearing the costs of renovation unaccompanied. In addition to retrofitting the already existing buildings it is crucial to make sure that new houses and apartments in decent condition will be built as well.